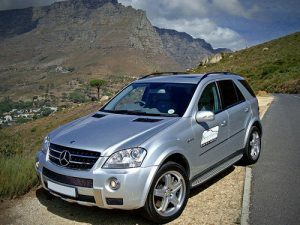 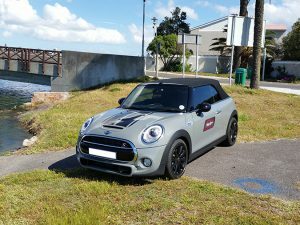 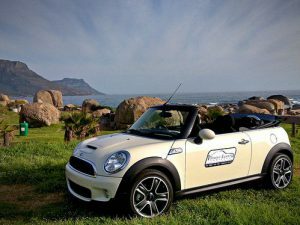 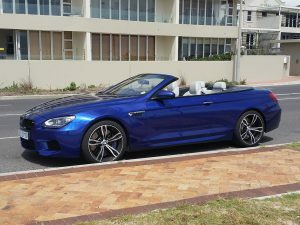 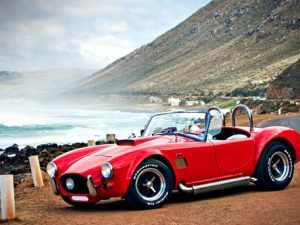 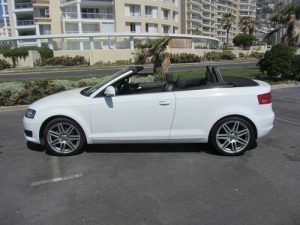 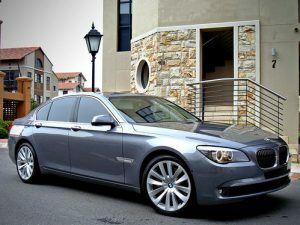 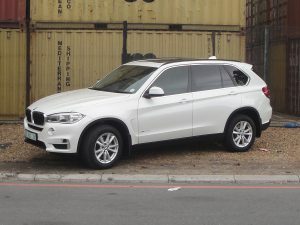 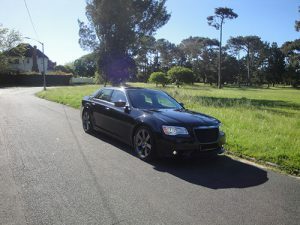 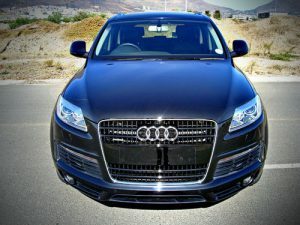 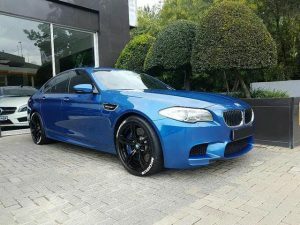 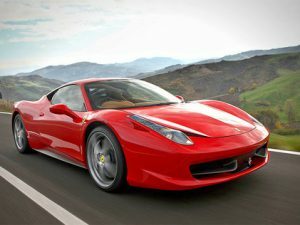 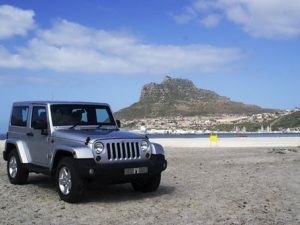 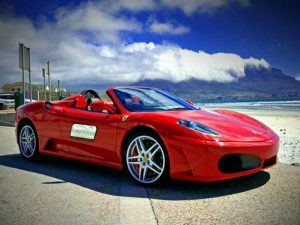 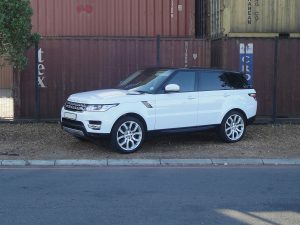 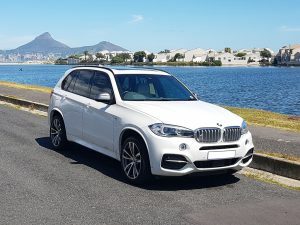 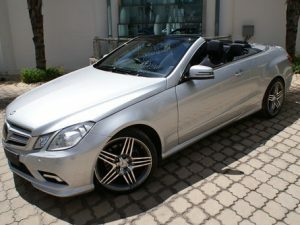 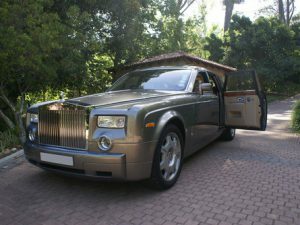 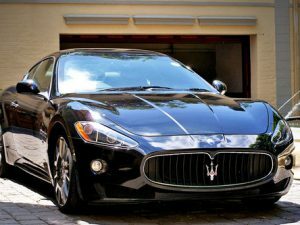 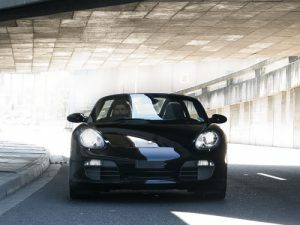 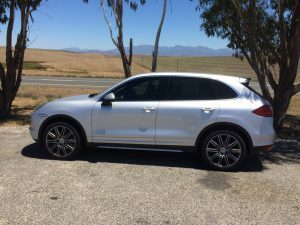 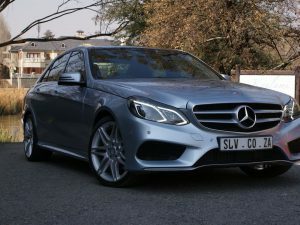 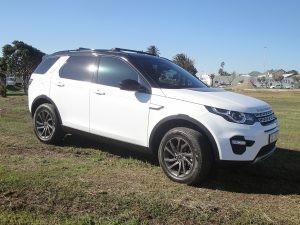 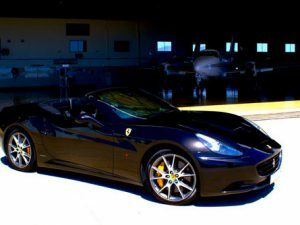 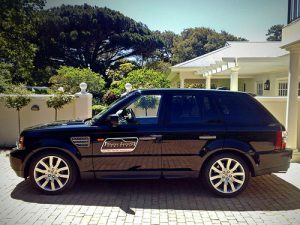 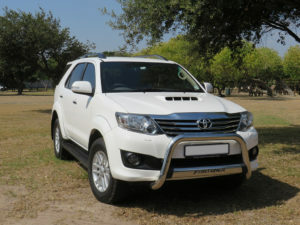 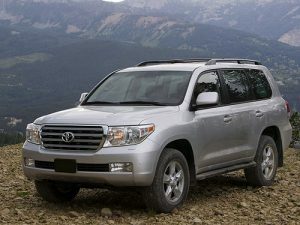 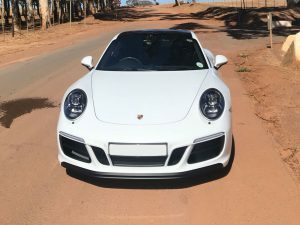 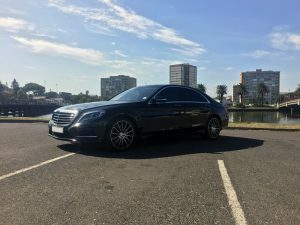 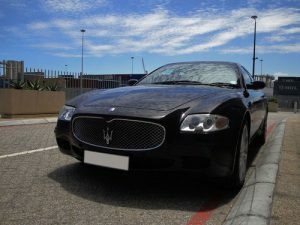 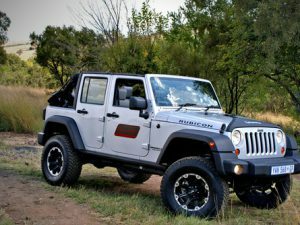 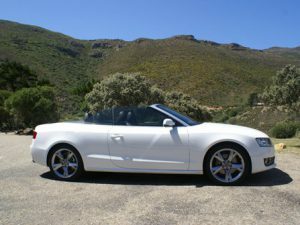 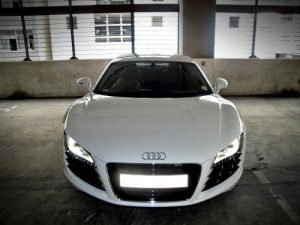 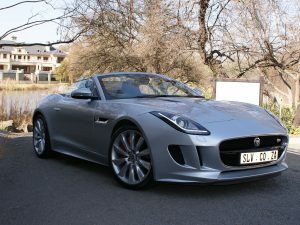 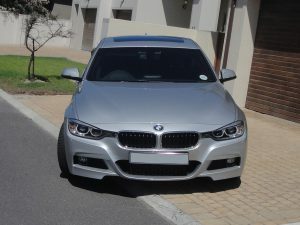 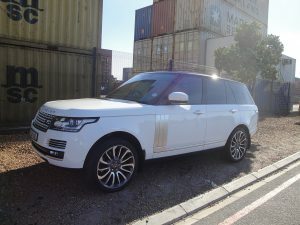 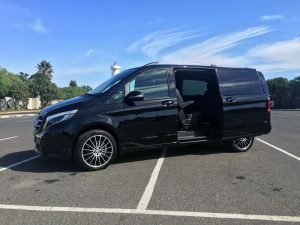 Hire Luxury vehicles in Cape Town or Johannesburg from Status Luxury Vehicles. 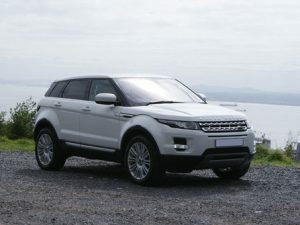 We offer a wide selection of elegant prestigious vehicle types to the more streamlined sporty favourites. 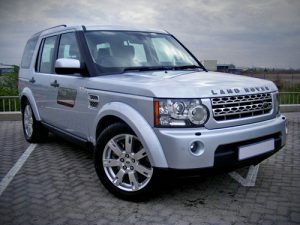 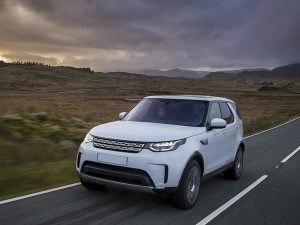 The choice of luxury vehicle to choose from is up to you to decide. 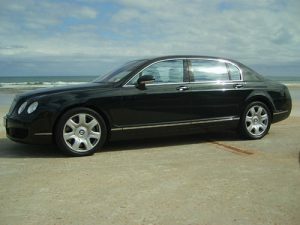 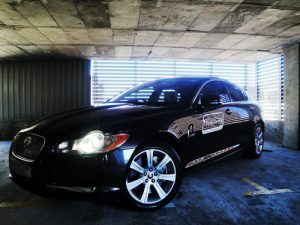 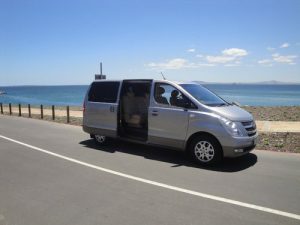 Our vehicles can be accompanied by a chauffeur.